Click the button below to add the Amazon Acai Seed Cluster Earrings Set of Two Assorted to your wish list. Six dyed acai seeds are bunched together to create a grape cluster style. 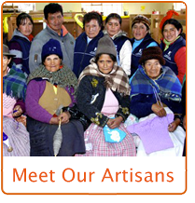 Produced under fair trade standards by Peruvian artisans.